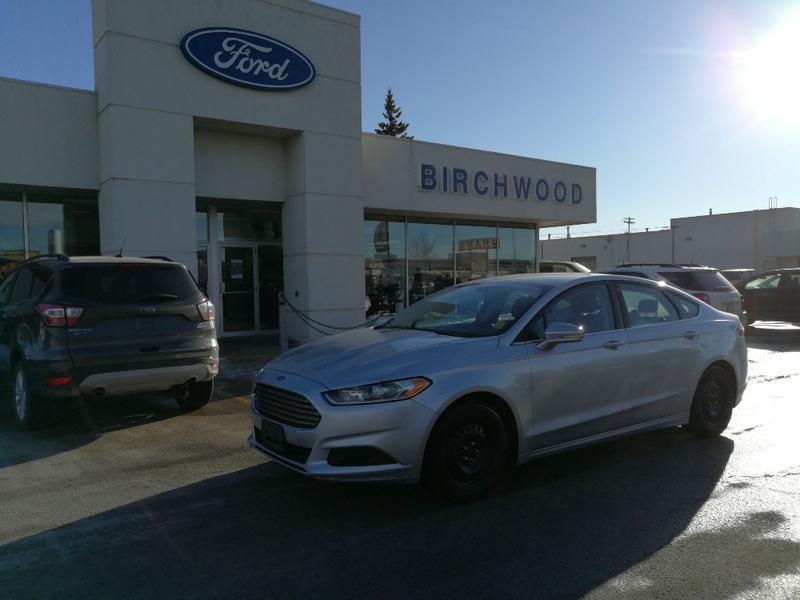 Go Further with the Fusion! 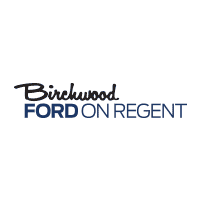 Call, Click, Chat, or stop by Birchwood Ford today! 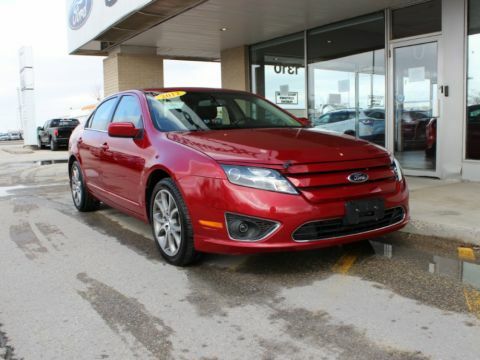 2014 Ford Fusion. SE Series. 2.5L 4 Cyl Engine. 6 Speed Automatic Transmission. SE Tech Package. My Ford Touch Package. Electronic Automatic Temperature Control with AC. Rear View Camera. Remote Keyless Entry. Cruise Control. Dual Power Heated Mirrors. Sirius Radio Compatible.